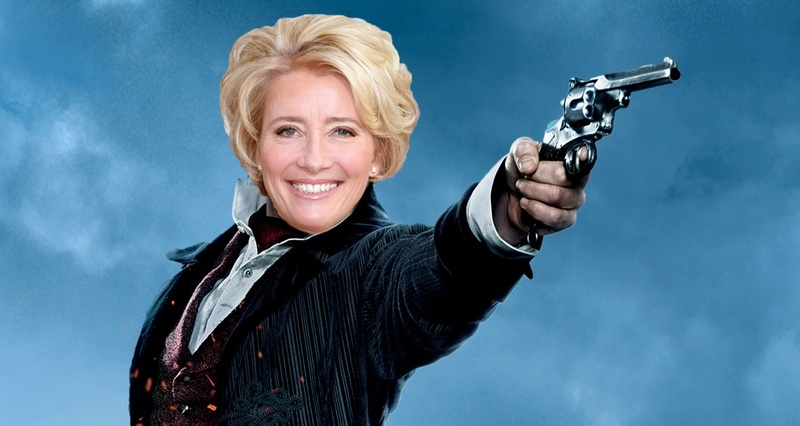 Cited as one of the best actors of her generation, London born actor Emma Thompson is about to embark on a strictly limited 14-performance run as Mrs Lovett in Sondheim's Sweeney Todd at the London Coliseum - a role she reprises alongside WNO's Bryn Terfel following their successful Broadway run last year. Sweeney Todd is the first musical theatre role that the Academy Award-winner has undertaken since she featured in Me and My Girl alongside Robert Lindsay some 30 years ago. With the highly anticipated Sondheim thriller now playing at the Coliseum, we couldn't resist the opportunity to list all the reasons why we love Ms Thompson. To date, Emma has won an impressive two Academy Awards, two Golden Globes, three BAFTA Awards and an Emmy! She is the only person to have won Academy Awards for both acting and writing, winning Best Actress for Howards End in 1992 and the Best Adapted Screenplay Award for Sense and Sensibility in 1995. And there's no end to her talent - she gives just as fantastic a performance in her acceptance speeches as she does in her film and stage work. She's not just an award-winning actor, comedian, screenwriter and author, she's passionate about using her celebrity status to raise awareness for good causes. 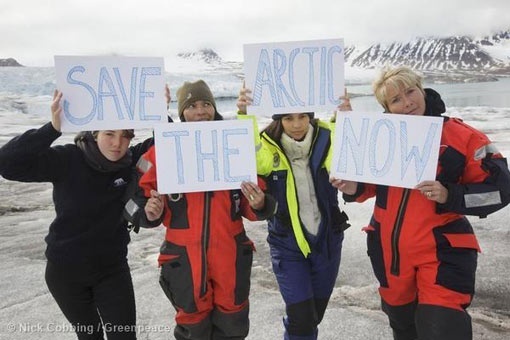 At present she's an Action Aid ambassador, Greenpeace Save the Arctic expedition ambassador, a Galapagos Conservation Trust ambassador, the Mayor Boris Johnsons TB ambassador and a patron to the Elton John AIDS foundation. Shes one busy lady. 110 years on from when Beatrix Potter wrote the Tale of Peter Rabbit series, Emma took on the challenge of writing The Further Tale of Peter Rabbit (2012) and then The Christmas Tale of Peter Rabbit (2013). Her 110th anniversary book made the New York Times Bestseller List. Last year she brought out her third book The Spectacular Tale of Peter Rabbit. Well, shes actually created a fair number of iconic screen characters (and has starred in films including Love Actually (2003), Nanny McPhee (2005) and Saving Mr Banks (2013)) but her stint in the world of witchcraft and wizardry was one of our personal favourites. From Much Ado About Nothing (1993) to Sense and Sensibility (1995), theres no era that she cant pull off. With more women portraying male roles in the theatre (you can read more about that here), Emma herself has spoken out on a number of occasions. Shes even expressed an interest in playing Sherlock. Personally, we think shed make a very dapper Ms Holmes! Her presenting stint at the Golden Globes gave us an important insight into her priorities: martinis > shoes. And shes not afraid to whip out her groovy dance skills on international chat shows. And apparently she owes Stephen Fry for her Best Adapted Screenplay Oscar speech. True story. Emma reprises her role as Mrs Lovett in the ENO production of Sweeney Todd from 30 March to 12 April at the London Coliseum for a strictly limited 14 performance run. Catch it whilst you can!